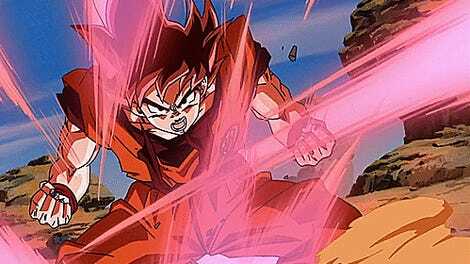 The Super era of Dragon Ball has been rather rocky since its inception years ago. 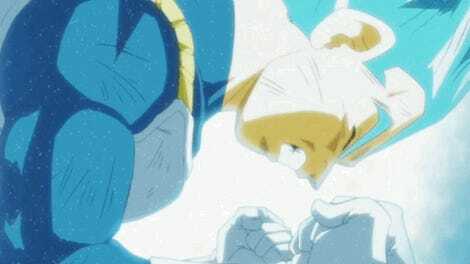 While Super has certainly endeared itself more than GT ever did, its reception among fans has been decidedly mixed. That will not change with Dragon Ball Super - Broly, but for close to two hours it will not matter as any fan will be too fixated on the film. As it stands near the peak of Dragon Ball by any name. Partially written and supervised by Dragon Ball creator Akira Toriyama himself, Dragon Ball Super: Broly feels much more faithful to the original series than any part of Super. Expertly blending nostalgia, humor, and action, Broly in many ways feels like a collection of Dragon Ball high points any fan will appreciate. From an animation perspective Broly is second to none in almost all Dragon Ball media. Even at Supers’ highest point it never looked this good. Employing new character designs, all our favorites have a distinct and crisp look. While obvious the new models are never distracting, in fact I like the update quite a bit. If Super is to return one day using the new designs, it would be a major improvement. 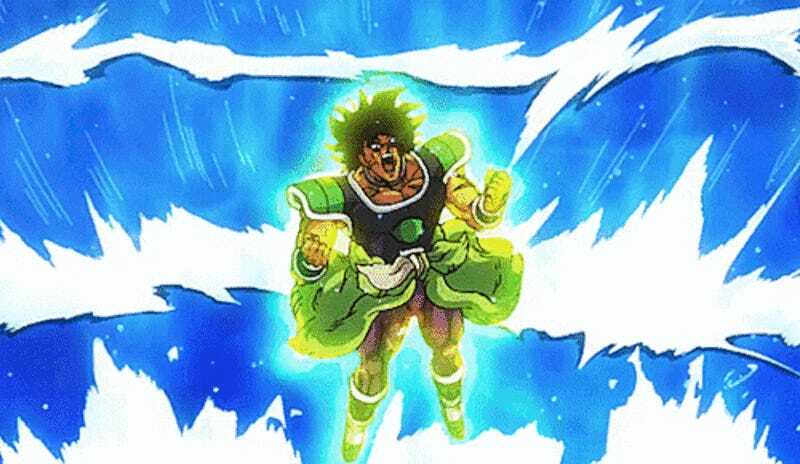 In terms of action, Broly really puts on the gas as the entire fight sequence, which dominates about a third of the film, is pure spectacle. With three very distinct stages, each are animated differently and beautifully. There is even one sequence that strangely enough is reminiscent of Marvels Doctor Strange. I don’t want to give too much away as the fight is best seen but it is totally worth seeing it in the best format possible. Furthermore, Gogeta lives up to the hype. His first canon appearance is everything you could ever want. Tatsuya Nagamine who directed the film has brought a keen eye to it. With this film and his previous work One Piece Film Z, he now has two of the best animated Toei films under his belt. I do not think it is hyperbole to say he is among the best shonen anime directors in the business today. 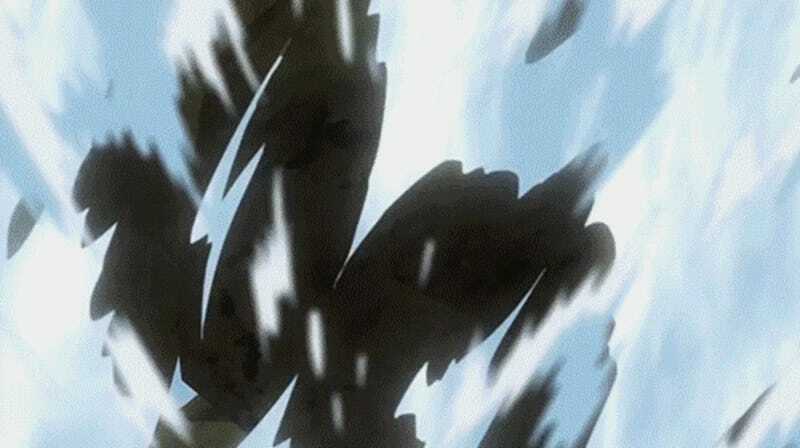 Broly’s action and animation just sings. On the story front, as mentioned, it has that classic Dragon Ball blend of humor and action that made the original manga and series so popular. As the entire instigating event for the film is so patently ridiculous you cannot help but laugh. However, this event is not alone as while not a comedy Broly is laugh out loud funny at times. This is especially true for Dragon Ball fans as the film is PACKED with Easter Eggs and in-jokes. One of Broly’s most impressive feats is not in its action but in managing to make Broly, an infamously basic character, into a complex, believable, tragic, and yes interesting character in his own right. Of the film’s 105 minute run time Broly gets the majority of screen time. In fact, in many ways Broly is the main character, not Goku or Vegeta. After all this time the great Broly wars can finally end: Broly is undeniably cool. Along with all this, the film’s use of music is another aspect worth nothing. It uses old and new tracks to great effects. Two instances of this effect would be the inclusion of the classic Japanese theme song “Cha-La-Head-Cha-La” in a fun and interesting way. With the second being Broly’s own bombastic and almost operatic theme. Radically different from anything else in the film, it fits the character and the mood perfectly. The voice work is to be expected masterfully done in the English dub. Chris Sabat and Sean Schemmel with their combined decades of experience in the roles shows as they are pitch perfect. As well as the entire supporting cast brings their A game, including the new additions. Dragon Ball once saved Funimation from oblivion and Funimation has clearly never forgotten giving this film the treatment it so richly deserves. If I have anything negative about the film to say it is the fact it was clearly made with fans in mind. While it is an enjoyable film for the uninitiated, you will undoubtedly get more out of it if you are a fan of the franchise. Particularly as Broly is a true sequel to Super, with direct references and implications for the future. 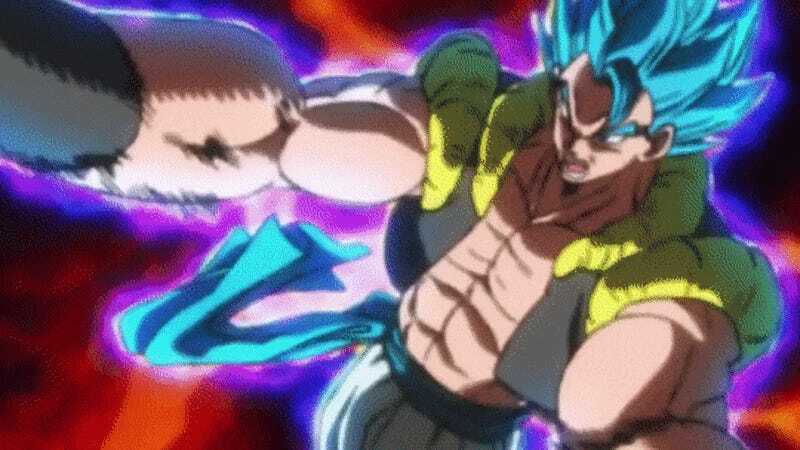 Dragon Ball Super: Broly is everything this Dragon Ball fan ever wanted for it. It is not an exaggeration when I say this is my favorite piece of Dragon Ball media in decades. 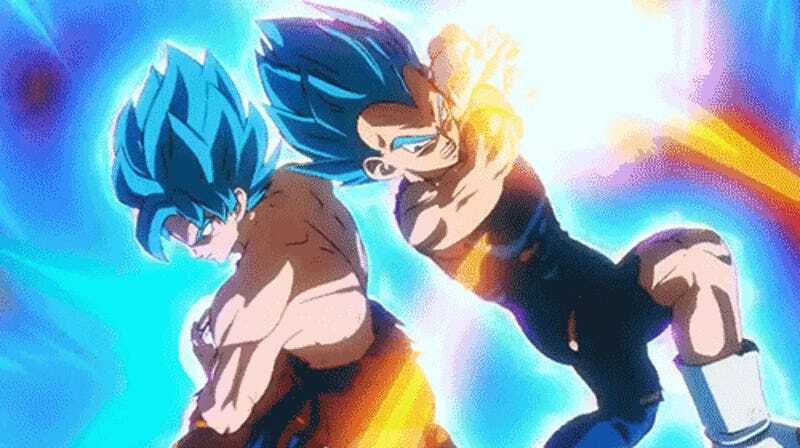 It surpasses Super in every way and reaches the heights set by Dragon Ball and Z. Dragon Ball Super: Broly is Dragon Ball at its finest and I cannot wait to see where the franchise goes next.